From your Name, learn who you are and what you are to do...in this world! Learn the Wisdom of Kabbalah and what messages are waiting for you in the Bible. This is true for each person Jew, Non Jew, Gentile, White, Black or Oriental. Find out more by clicking Yeshshem - There is a Name. 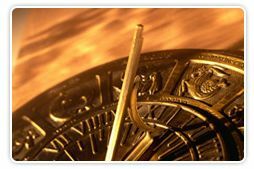 Learn what you came to this lifetime to learn by finding out your Tikune information based on your choice of birth time and location. You can learn about your last lifetime, this lifetime and what you are here to do. You can learn what you have in common with everybody born on the same day of the month, the same day of the week, the same month of the year by clicking Mazel Knowledge. This section teaches one the meaning of life and the spiritual laws and principles of the universes and how to work with them instead of against them. What am I to do during this lifetime? What did I do wrong last lifetime? 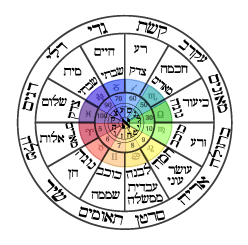 Is reincarnation and astrology really Jewish? Did you ever ask these questions? Then your answer is within you and Kabbalah can teach you how to transfer the answers to these questions from your unconscious to the your day to day consciousness. Come learn how to do this! Every word you speak has the possibility of coming true. Come learn how to make that happen using the ancient Jewish Wisdom of Gematria and Notariken. Need help in your life? Therapy too expensive? Too long? Not worth the effort? Need questions answered? Come learn how to unlock your own answers! Does this site seem confusing? There is a specific reason you are reading this. Come get your questions answered or learn how to answer the questions yourself.